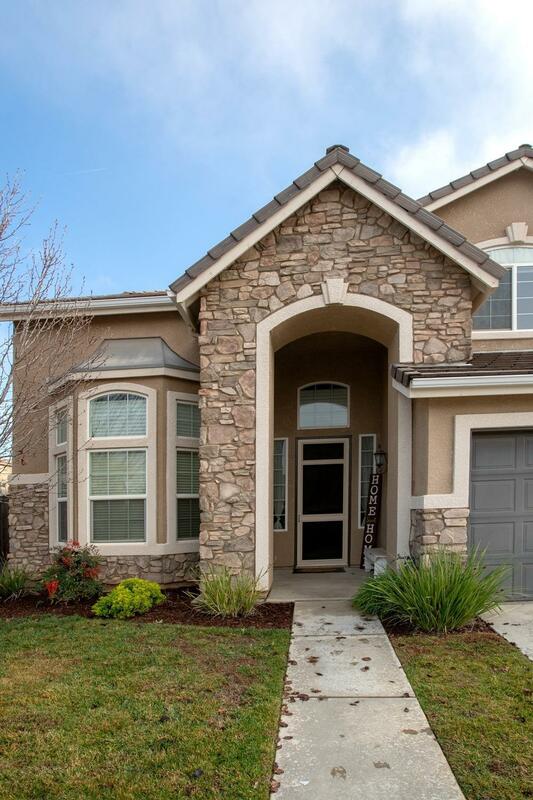 This wonderful Clovis North area home has it all! 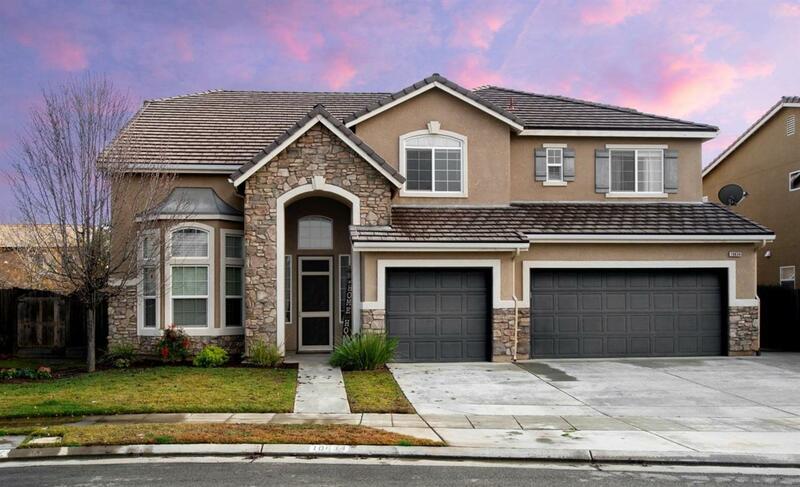 It's just over 3500sf, with an open floor plan. 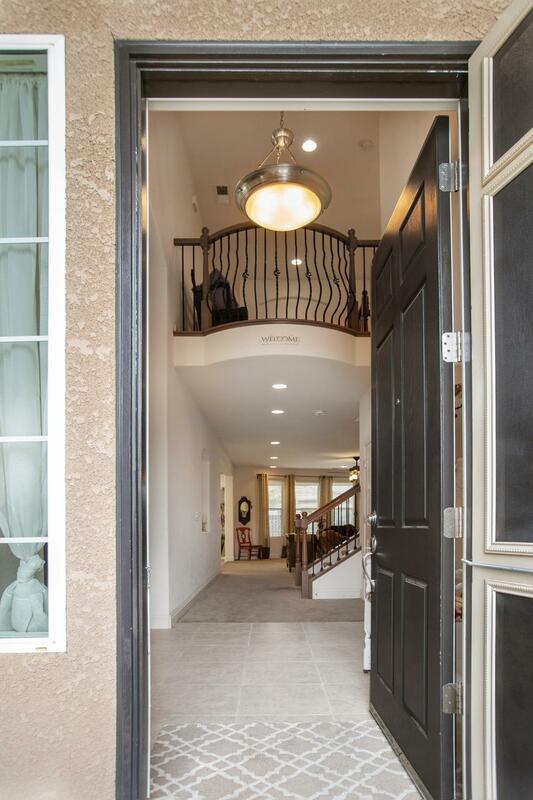 The grand entry opens to a beautiful view of the balcony and a large room currently used for entertaining. Head towards the butlers pantry and walk in storage as you make your way to the spacious kitchen. Granite counters, a breakfast bar, and a gas stove will accommodate many, as well as the breakfast nook. Windows offer tons of natural light. Downstairs has a large bedroom that can be used as a next-gen set up, or game room. Note the wrought iron banister as you go upstairs, along with the lovely balcony. 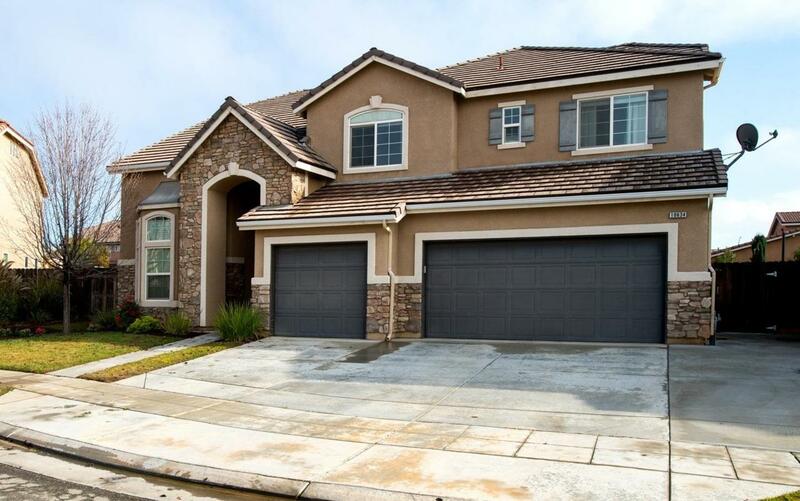 4 large bedrooms and the master suite are upstairs. Along with a double door entry to the master, you will be impressed by the huge master bathroom!The dual head shower, soaking tub, separate vanities/bonus counter allow you to get ready in style. Survive Fresno summers with the lovely pool. Large shed, grass area, room to park a boat/trailer. Location is the key and this home nails it!